This book is definitely a light read. I was mostly disappointed but expected the book to not have as much detail considering the size of the book. I really liked the main character, Kate. She is hilarious and reminded me of myself. I’ve been in almost every one of the situations that was described and had her same thinking process. I think this is why I related to her so well. 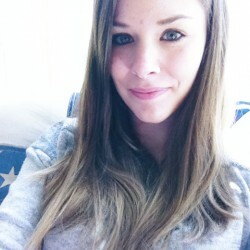 She wants to be a confident and independent woman and is having a hard time finding out who she is. When she meets Adam, she falls completely head over heels. It’s that feeling of having your first love/boyfriend. I didn’t like Adam at all though. It reminds me of an ex-boyfriend. He seemed like he was just playing her the entire time. 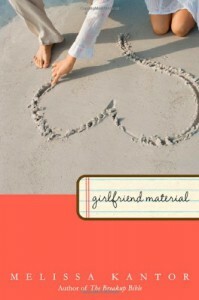 In all, Girlfriend Material is definitely a quick read but a humorous book.